George Mendes, a chef originally from Danbury, Conn. who owns a restaurant in New York City and is the author of a memoir/cookbook will be the guest speaker at University of New Haven on Friday, Feb. 5 at the annual dinner, “Love is a Full Plate”, to raise money to fight hunger in Connecticut. 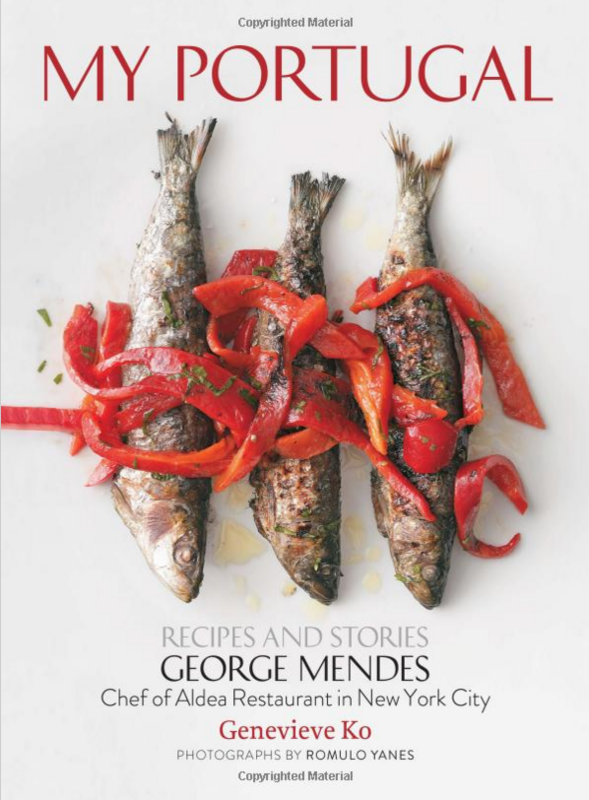 George Mendes, a first generation Portuguese-American who has been the chef at top restaurants in Paris, Washington, D.C. and New York will speak at the dinner, which benefits EndHungerCT!. The four-course dinner and specialty tasting begins at 7 p.m. The dinner will be preceded by a 5:30 p.m. cocktail hour and book signing (all participants will receive Mendes’s new book, My Portugal). Tickets for the cocktail hour and book signing only cost $50 per person. Tickets for the dinner only, including a signed copy of the book, cost $100 per person. Tickets for the cocktail hour, book signing and dinner are $120. Students in UNH’s Hospitality and Tourism program prepare, serve and host the dinner and work with Mendes to prepare his recipes. The dinner and signing will take place in the Bartels Student Center. Mendes has worked under Chef David Bouley at the original Bouley in Tribeca. He also worked in Paris at a three-Michelin-star restaurant, L’Arpège, and in various restaurants in New York and Washington, D.C. He has developed a style that uses Portuguese, French, Mediterranean, Brazilian, and Spanish cuisine and recently opened up his own restaurant, Aldea, a Michelin-starred restaurant in New York City. His new book is called My Portugal. It is not only a recipe book, but a story about his life and evolution as a chef. The dinner raises funds for EndHungerCT!, whose mission is to eliminate hunger in the state through legislative and administrative advocacy, outreach and public education. More than 16 million children in the U.S. — one in five – belong to families who struggle to put food on the table.